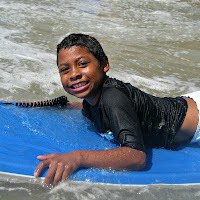 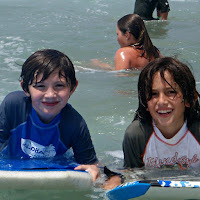 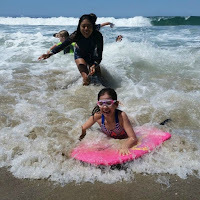 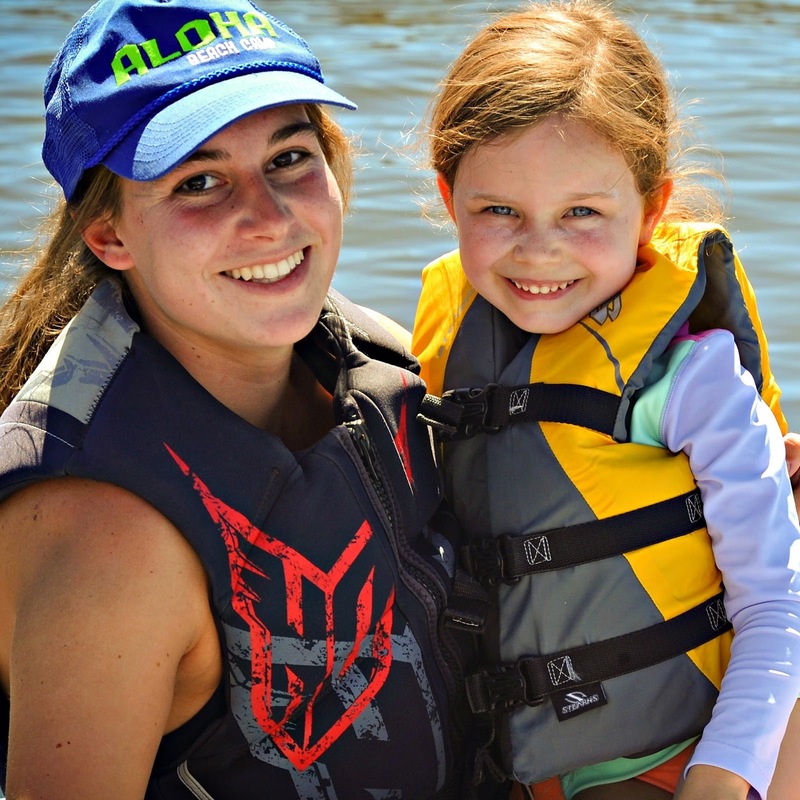 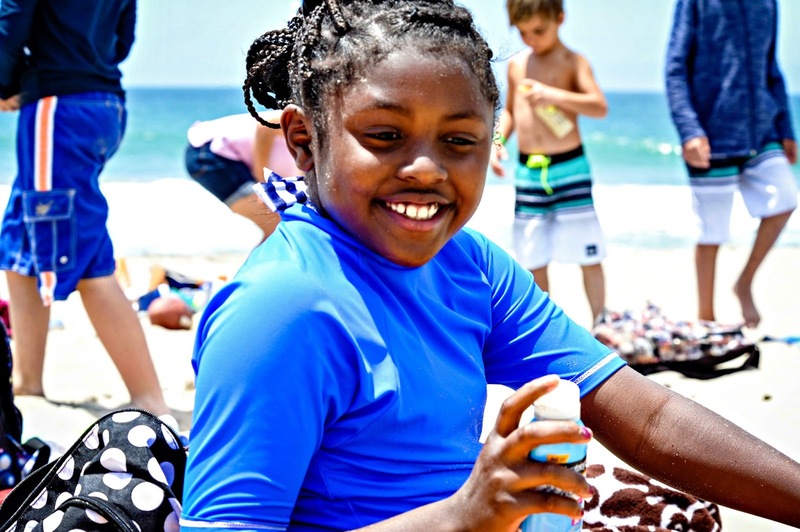 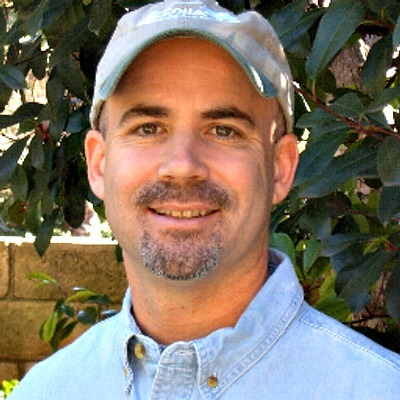 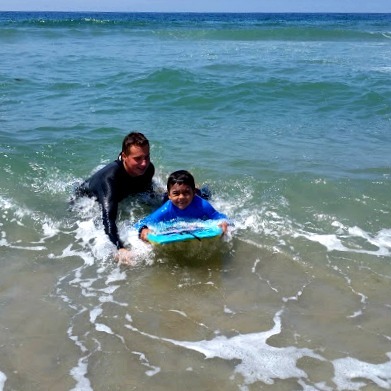 Los Angeles Summer Camp | Aloha Beach Camp Blog: Pictures, pictures, pictures! 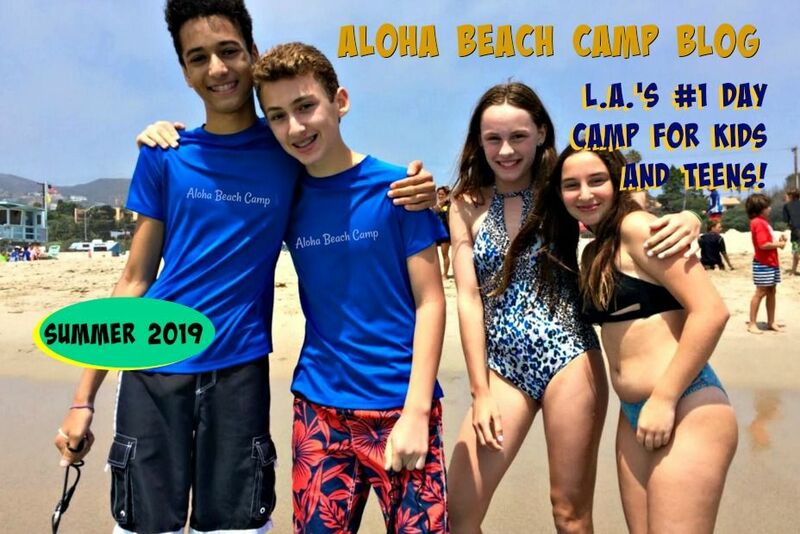 We want to make sure we post lots of pictures and videos going forward...it's the best way to learn more about Aloha Beach Camp's 2018 summer program for kids and teens! 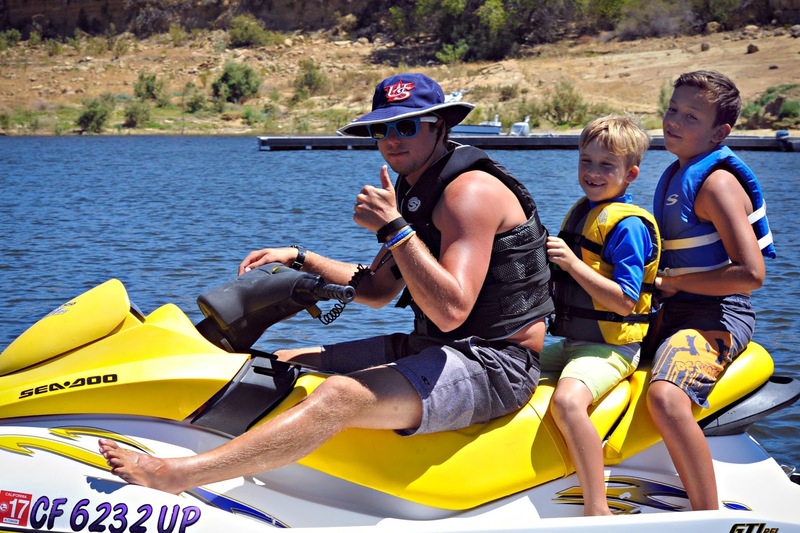 Every week (if not more often) we'll post more for your enjoyment and so you can see how much fun your child will have at camp. 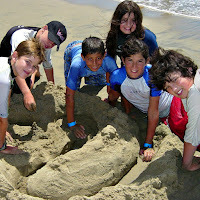 Leave us a comment if you have any questions or want to reach us. Happy Holidays!